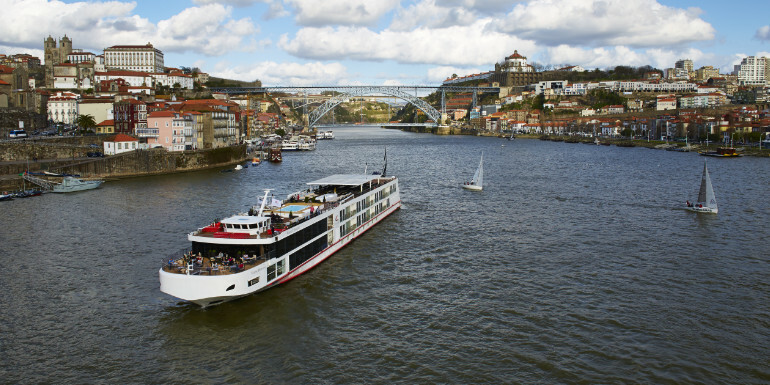 Viking Cruises’ ocean ships are already adults-only, and now their river cruise vessels will only welcome those 18 and older as well. The line quietly updated their terms and conditions policy page on their website, which states that for all cruises booked after August 1, 2018, guests must be at least 18 years old. Previously, kids as young as 12 were able to sail on the line’s river ships, though a relatively small number of kids actually cruised. Travelers that booked before August 1 for a cruise through the end of 2019 can still sail with younger passengers. Would you or have you ever taken a Viking river cruise? What did you think of it? Viking has found great success not trying to be all things to all people. This is another move in that direction. At last - a cruise and river line that is truly kid free.